This kit makes a pleasant and appealing Apple Cider. 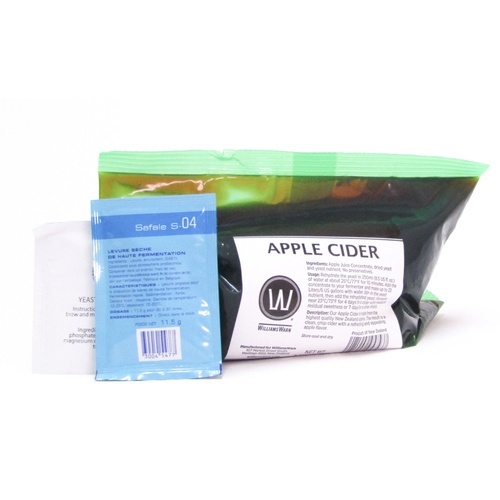 The kit is made from the highest quality NZ Grown Apples (50% Gala, 25% Braeburn and 25% Jazz) and the result is a clean and crisp cider. The apple flavours are light and pleasant and the overall taste is refreshing.